You should leave duct cleaning in your Belleaire, Texas, home to a professional. If you haven’t changed your air filters often enough, or if you’re not using powerful enough IAQ implements, your vent covers can get dirty and dusty. You don’t need us to clean your vent covers: this is a DIY job you can safely do without damaging your HVAC system. Here are a few tips to get the job done right. Your first step is to switch your thermostat to the “off” position. The last thing you want is dust blowing in your face while you’re trying to clean your vent covers. Get out the vacuum and use the hose to vacuum up any big dust bunnies and visible debris collected on the vents. If your vents appear visibly clean, you can skip this step. With a screwdriver, remove your vent covers (and keep the screws handy.) You can wash your vent covers with a sponge and some soap. Be careful not to soak them in anything stronger than hot water, and avoid harsh chemical cleaners that might strip the paint. Let your vent covers air dry, or use a paper towel to dry them. Regular towels might deposit towel fibers or dust on the covers, which you want to avoid since you just cleaned them. Then simply replace them with the screwdriver. We recommend only doing one or two vents at a time (or one room at a time.) Otherwise, you might mix up which vent covers go where, and you’ll have a puzzle on your hands fitting each one to its correct vent. 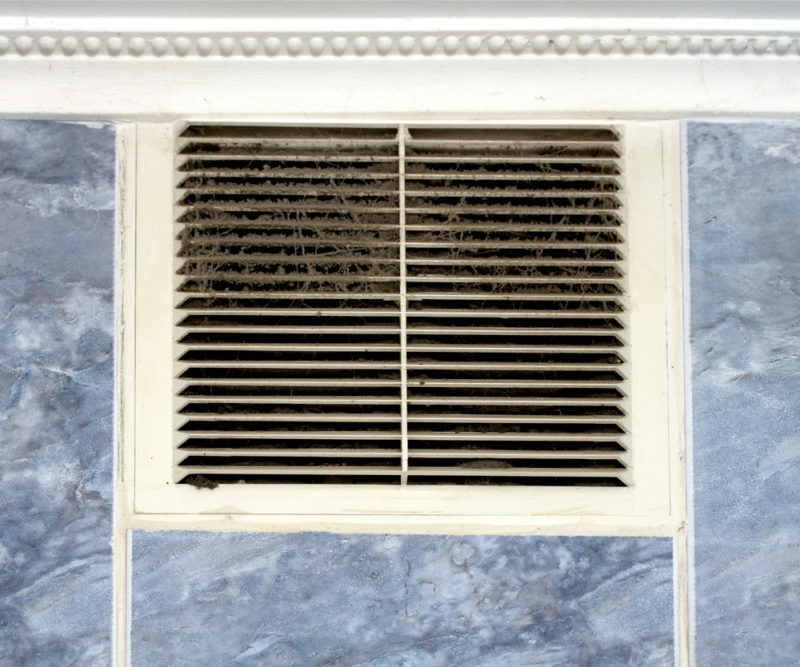 Cleaning your vent covers, like changing your filters, is a good step to take between maintenance appointments. Always call Conditioned Air Tx if you discover a more severe problem while performing basic homeowner maintenance tasks. Don’t forget to call us at 281-201-0356 to schedule your seasonal maintenance appointments.